﻿ News Bharati - Have you ever monetarily suffered due to the digital transactions..? Now no more..! News Bharati - Have you ever monetarily suffered due to the digital transactions..? Now no more..! 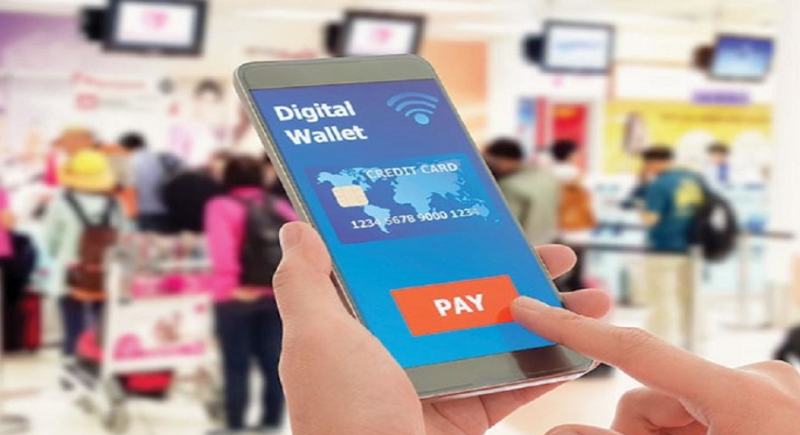 Have you ever monetarily suffered due to the digital transactions..? Now no more..! Mumbai, February 4: With a view to provide a cost-free and expeditious complaint redressal mechanism relating to deficiency in customer services in digital transactions conducted through non-bank entities, the Reserve Bank of India launched the Ombudsman Scheme for Digital Transactions under the Monetary Policy Statement issued in December 2018. Complaints relating to digital transactions conducted through banks will continue to be handled under the Banking Ombudsman Scheme now onwards, informed the official statement. The offices of Ombudsman for Digital Transactions will function from the existing 21 offices of the Banking Ombudsman and will handle complaints of customers from their respective territorial jurisdiction. The Scheme provides for an Appellate mechanism under which the complainant has the option to appeal against the decision of the Ombudsman before the Appellate Authority. The digital transactions are gaining a rapid pace over the past year, multiple issues such as failed transactions or funds sent to the wrong address have been cropping up as well. This has forced the Reserve Bank of India (RBI) to sit up and take notice of such issues through an ombudsman mechanism. As per RBI’s banking ombudsman scheme laid out in 2006, there are various criteria on the basis of which consumers can make complaints to the ombudsman an RBI official in the rank of chief general manager or general manager. A similar structure is underway for the digital payments ombudsman.